During E3 2018, Nintendo poured huge attention on Nintendo Switch games during their Nintendo Direct and Nintendo Treehouse presentations. 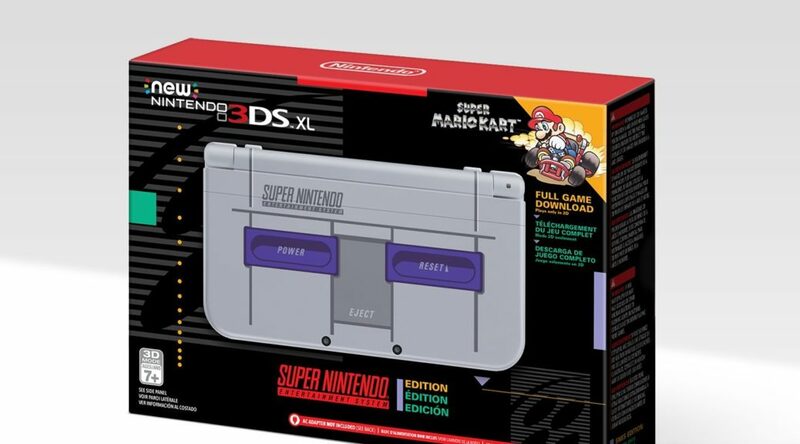 Many noticed the absence of Nintendo 3DS announcements and questioned whether the console is really dying as no new games were revealed. Nintendo of America Senior VP of Sales and Marketing, Doug Bowser, explains they wanted to give Nintendo Switch the recognition it needs at E3. We really wanted to focus on Switch here. We felt we had a lot of content available. You were in our apartment, you saw all the great games not only from Nintendo, but also from our external suppliers. We wanted to make sure that we really pay attention to Nintendo Switch. It’s a phenomenon right now, it’s a rapidly growing platform, and we wanted to make sure we gave it that recognition in our apartment.